Chanie’s story is Canada’s story. We are not the country we thought we were. History will be re-written. We are all accountable. 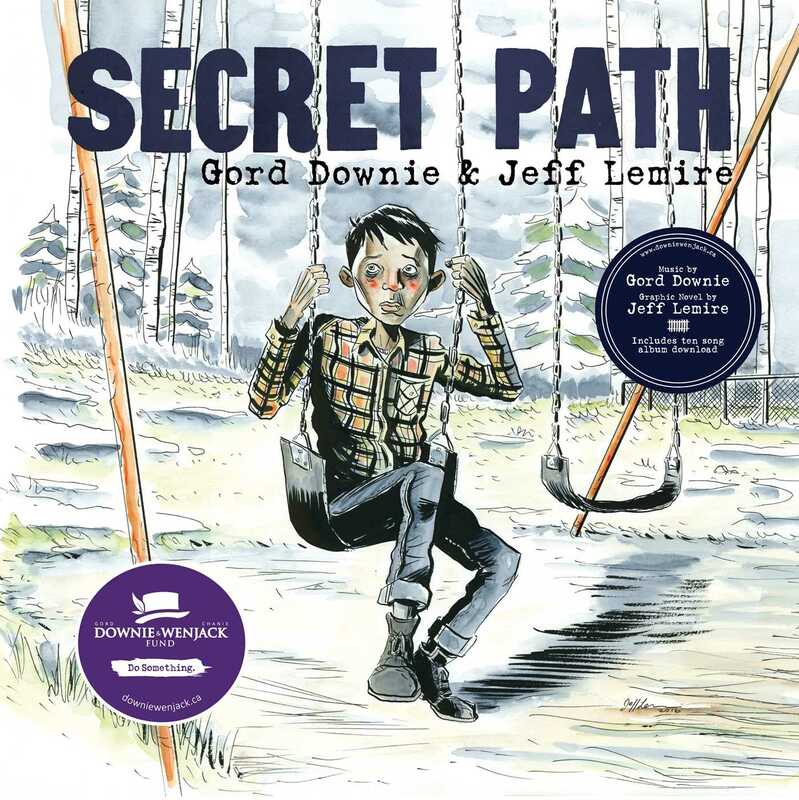 Secret Path acknowledges a dark part of Canada’s history—the long suppressed mistreatment of Indigenous children and families by the residential school system—with the hope of starting our country on a road to reconciliation. Every year as we remember Chanie Wenjack, the hope for Secret Path is that it educates all Canadians young and old on this omitted part of our history, urging our entire nation to play an active role in the preservation of Indigenous lives and culture in Canada.